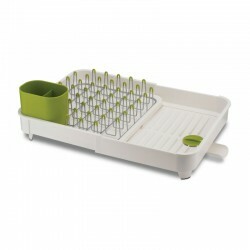 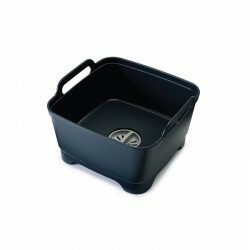 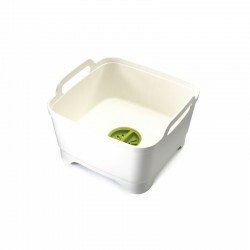 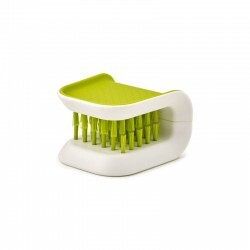 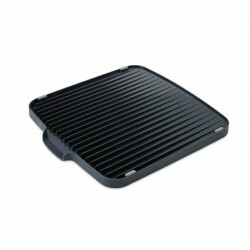 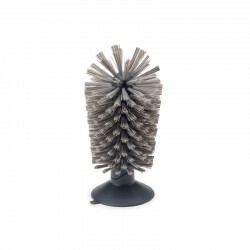 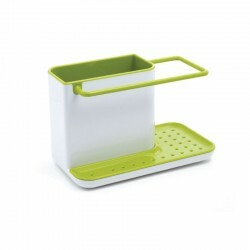 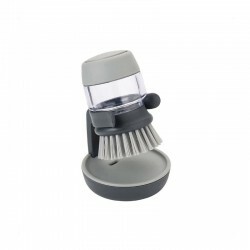 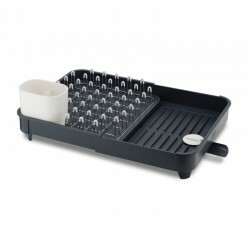 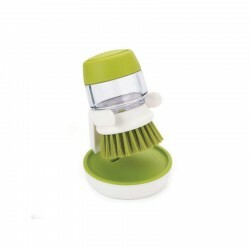 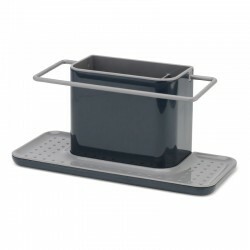 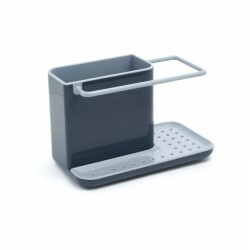 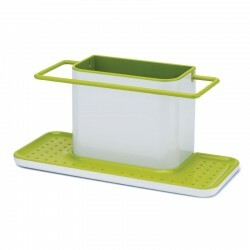 Keep your kitchen sink tidy REF:the popular SINK-CADDY range has all you need for doing the dishes. 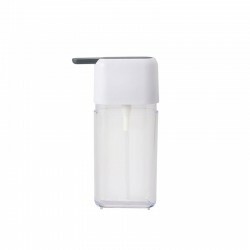 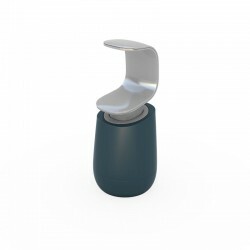 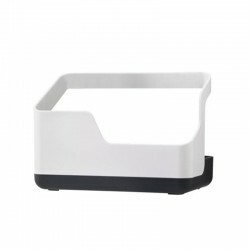 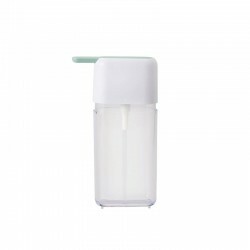 The new SINK-CADDY soap dispenser is available in white with a hint of either green or grey, so you can tell the difference between liquid hand soap and dish soap. 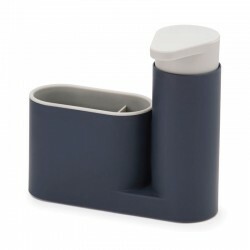 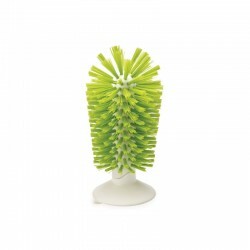 Try also the SINK-CADDY holder, which keeps sponge, dishcloth, SINK-CADDY dish brush and SINK-CADDY soap dispenser in one place. 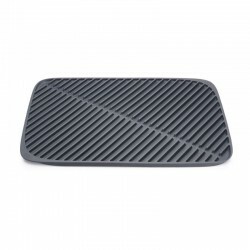 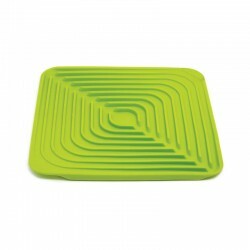 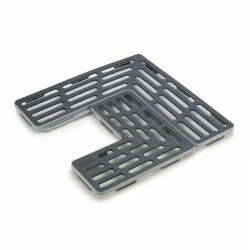 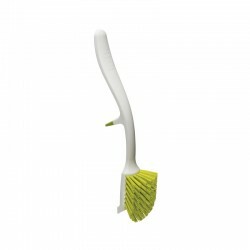 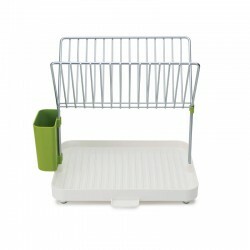 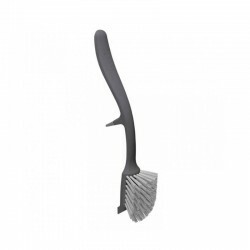 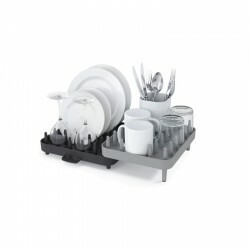 A stunning set designed to keep everything in its place, so your kitchen always looks neat and tidy.